Dogsbestfriend.com is proud to present dog training lessons of the Monks of New Skete and The Volhard Motivational Method. These master trainers, through wise, beneficial and devoted work that has spanned 50 years, have helped countless owners enjoy better relationships with their dogs. Watching these professionals work dynamically with a dog can be far more enlightening than a description from a book. This is why these visual training tools are so valuable. Through this website, you can purchase and stream individual obedience lessons from the Volhards and the Monks of New Skete, or purchase DVD programs in their entirety. 1)	Select the items you wish to purchase and add them to your cart. 2)	Confirm the contents of your cart before checking out. 4)	After purchase you will receive an email with link(s) to view your streamable lessons. 5)	Your lesson streams will be viewable for one year. 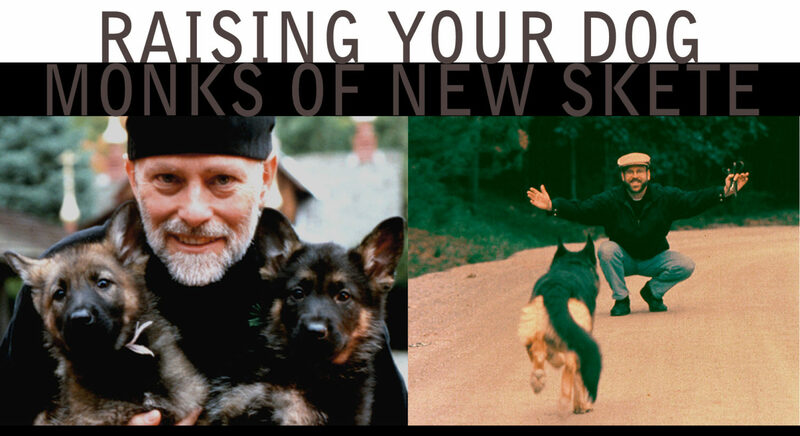 **Note the Raising Your Dog DVD is not available as a stream – physical product only. 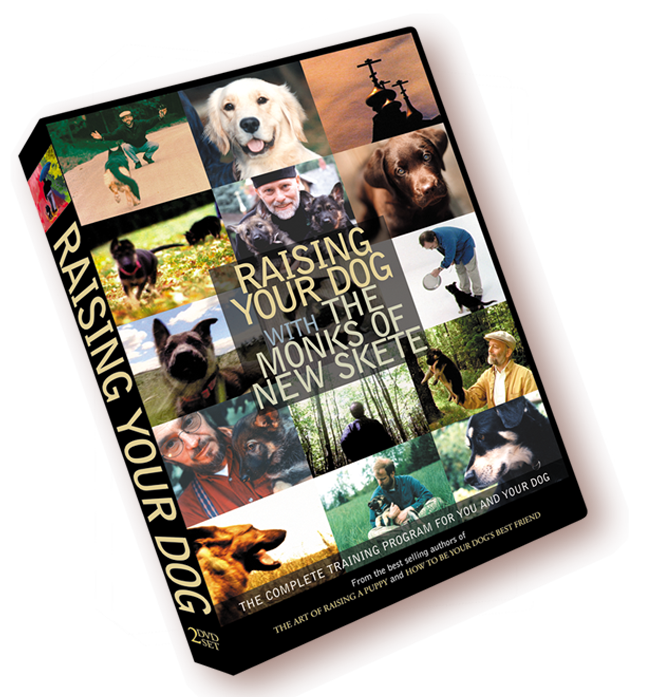 The DVD series, “Raising Your Dog with the Monks of New Skete”, details everything you need to know about raising your puppy, behavior conditioning, becoming the alpha-leader, communicating with your dog, common discipline problems, and obedience training. Now the central training elements of the monk’s method is made available for the first time as Streamable “TRAINING ESSENTIALS”. These 4 easy-to-view lesson packets have been specially designed to help you begin to build that all-important foundation of healthy communication that will guide your relationship with your best friend! 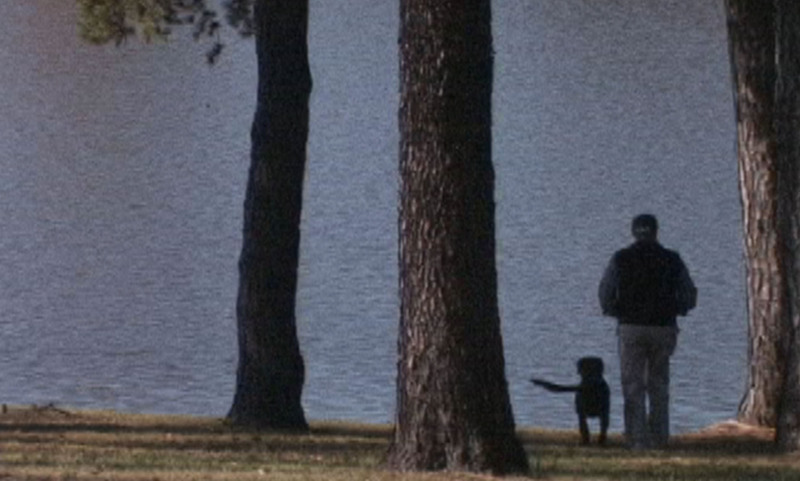 Jack and Wendy Volhard have spent a lifetime living and working with dogs. Their “Motivational Method™” is a holistic approach that stresses positive reinforcement to enable owners to communicate effectively with their pets. 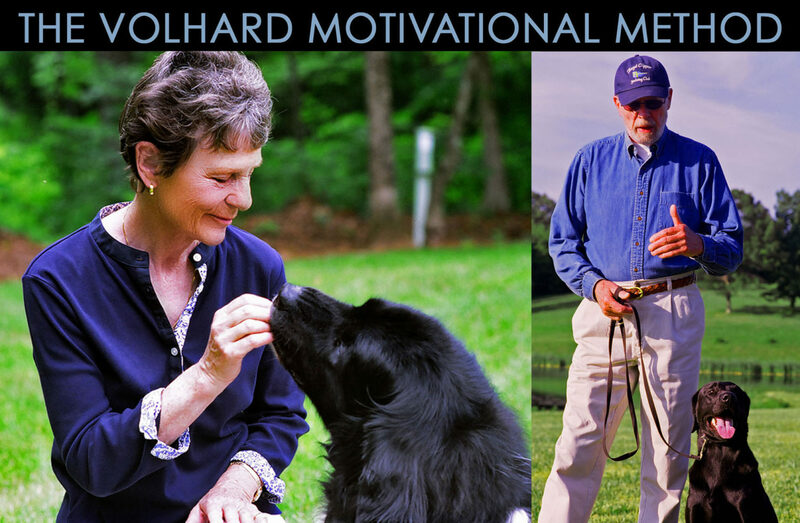 The Volhards have introduced thousands of trainers and owners to their method, imparting unique and insightful observations formed from over 40 years of working with dogs. In these online lessons, they share a wealth of experience to assist you in developing a fantastic relationship with your own dog. Raising Your Dog with The Monks of New Skete is the award winning training program that brings the monks’ internationally renowned training methods to your home. Filmed entirely at New Skete, this 3-hour series covers all of the essential lessons of canine training and provides owners with the tools and confidence to forge a healthy relationship with their dogs. Discover the training methods that have helped nearly a million dog owners enjoy a deeper bond with their “best friend” through a program based on knowledge, insight, and mutual respect.